Philadelphia native Ernest Stuart is the Founder/Artistic Director of the Center City Jazz Festival. Stuart is a graduate of Temple University where he earned a B.A. in Jazz Performance. While attending Temple University, Stuart became known as a versatile trombonist who could play various styles of music from jazz, salsa, R&B, neo-soul to hip-hop. After college, he moved to New York City, where he was a freelance jazz musician performing at clubs such as The Village Vanguard, The Iridium, Smoke and The Blue Note, among others. In 2010 Stuart, returned to Philadelphia to record his debut CD “Solitary Walker” released in 2011 followed by “Love/Loss” in 2014 and “Same Walking Animals” in 2015. In addition, to his solo efforts, Stuart was also a member of the Brooklyn-Bhangra band, Red Baraat. The inaugural Center City Jazz Festival took place in 2012 and featured original bands from the Philadelphia and NYC areas. Jazz lovers came out for an exhilarating day of great music, with bands performing in four packed venues, all centrally located in downtown Philadelphia and within short walking distance. Venues included Time Restaurant, Chris’ Jazz Cafe, Fergie’s Pub and Milkboy Philadelphia. The 2012 Festival was made possible through an innovative Kickstarter campaign. Since then, the festival has grown each year, to huge success. Over 100 bands have performed in front of thousands of festival attendees. The up-and-coming Sixth Annual Center City Jazz Festival will follow three, back-to-back years of sold-out festivals. Past performers include a diverse range of instrumentalists and vocalists including Gretchen Parlato, Brandee Younger, Steve Coleman and the 5 Elements, Orrin Evans, Sean Jones, Denise King, Tim Warfield Jr., Justin Faulkner, Mary Halvorson, Janie Bunnett, The Huntertones, Bootsie Barnes, Tomas Fujiwara, Killiam Shakespeare and The West Philadelphia Orchestra. We spoke with trombonist, Ernest Stuart about his work and the upcoming Center City Jazz Festival. PJP: Before we get into the music, can you tell us what have you been up to these days and what's happening with your music/career? Ernest Stuart: I actually haven't been touring much these days. I have a new baby at home (my first) and I've been in daddy-zone. I have, however, been itching to get back into the studio to record, but would like to take things a step further than my last recording. It's uncharted territory for me, so I'm often staring at a blank piece of manuscript paper with nothing great to write on it. Or at least, I don't think it's great. 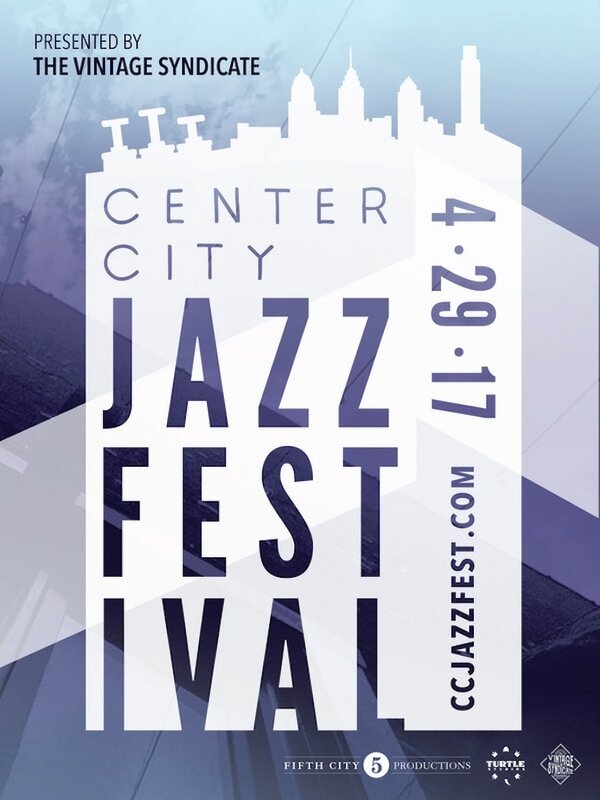 PJP: Can you tell us about the upcoming Center City Jazz Festival? Ernest Stuart: It's getting better and better every year. Im very pleased with the line-up. 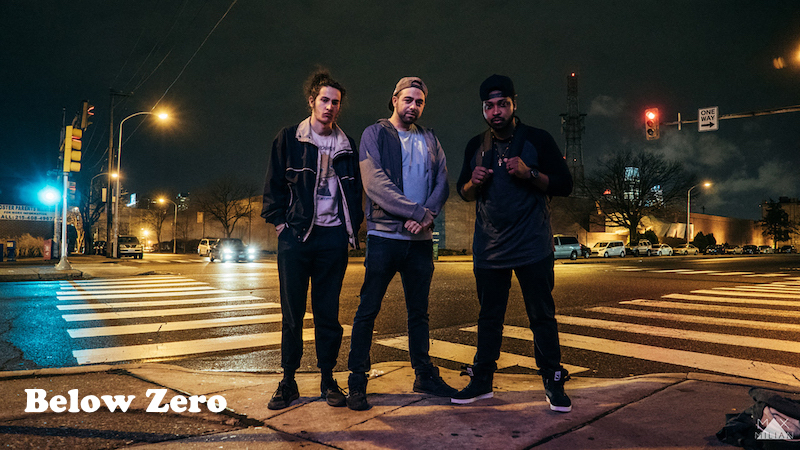 This year's scheduled performers include musicians from Philadelphia, New York and the DC area. 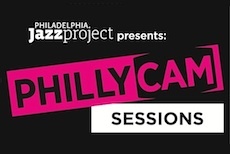 Slated to appear include Philly notables Eric Wortham, who also tours with Adele; drum legend George "Spanky" McCurdy, who has toured with Lady Gaga and Ms. Lauryn Hill; The Landham Brothers, who are Philly jazz legends, Monnette Sudler and Odean Pope. The lineup also includes Josh Lawrence & Color Theory, Adison Evans Quintet, James Santangelo Trio, Shakera Jones, Tom Moon, plus many more. PJP: It's been six years of commitment and hard work. Briefly describe your direction and goals as the creator/producer of the festival? Ernest Stuart: Since the very beginning, my goal is to present REAL jazz in a festival format. It's my foremost concern; quality music. Everything else is secondary. I also want non-aficionados to be excited about jazz, and create an environment where curiosity can be easily rewarded. I can make the festival larger once I master that. PJP: Why is this festival important? Ernest Stuart: We have a particularly large, young segment within our attendee profile. It offers a bit of hope that if you present it correctly, they will come. Otherwise, I'm sure everyone has their own opinion about the festival's importance, or unimportance. Ernest Stuart: I identify with Jazz. I love it. Indie rock doesn't need more representation or advocates. 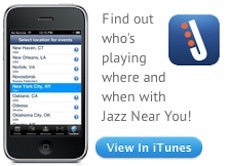 Jazz, on the other hand, deserves our attention because it's under-promoted and under-presented. Historically, it has been an integral ingredient that has helped make Philadelphia what it is today.